Bristol Avon Rivers Trust » Latest News » Research » BY BROOK FEASIBILITY REPORTS. BART phase I report – completed 2014. Feasibility study by Royal Haskoning designed to ground truth BARTs study and set it within a whole catchment concept. An Ecosystem Services Assessment for the catchment. BART walkover study of remainder the catchment not covered in 2014. The purpose of these reports is to determine what is possible NOT what is planned. 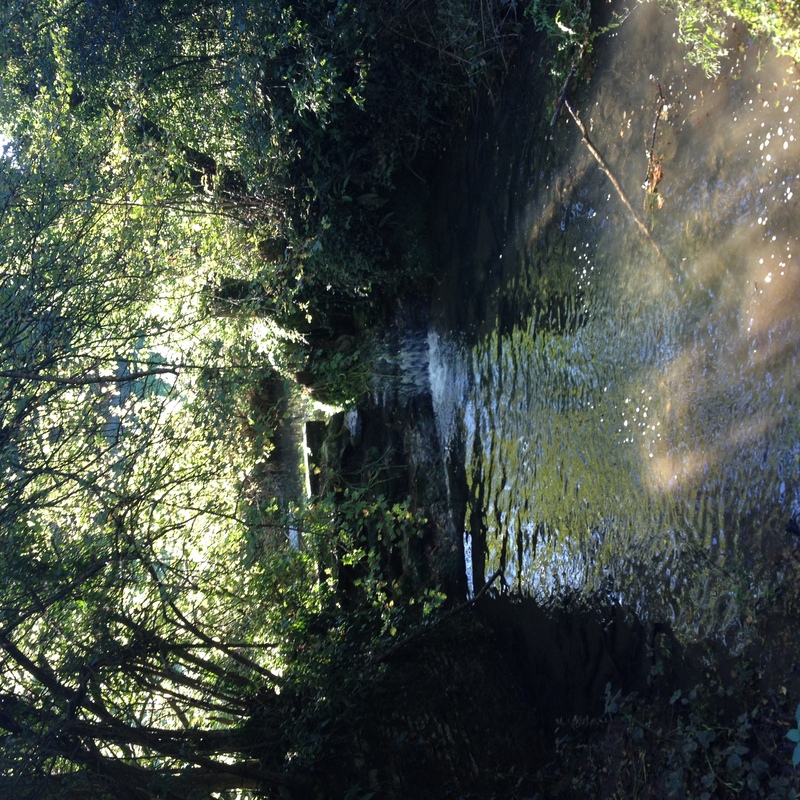 The reports show what is feasible to improve the catchment as measured against WFD targets and which in many cases would restore the river to a more natural and sustainable stream. The report even suggests what a five year improvement plan might look like if money were no object. What happens in future must however be a balance which best meets the needs of the catchments landowners, sporting interests and those heritage and environmental factors valued by the many users of the brook and it’s banksides. BART hope to encourage all stakeholders along the brook to work together to bring about improvements within the catchment into the future. 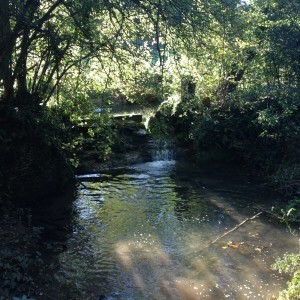 During the course of this project BART received help from a great many people who clearly care deeply about the brook and the creatures which depend on it. BART are thankful to everyone who helped, in whatever way, but would particularly like to thank the Friends of By Brook who have shown particular interest in the work we do throughout the project. We hope to maintain these excellent relationships into the future.